This lovely smiley is getting even lovelier by the minute as her make-up is applied. 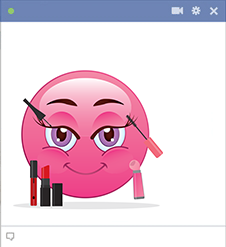 Our database contains an extensive array of images that are sure to spice up your Facebook conversations. 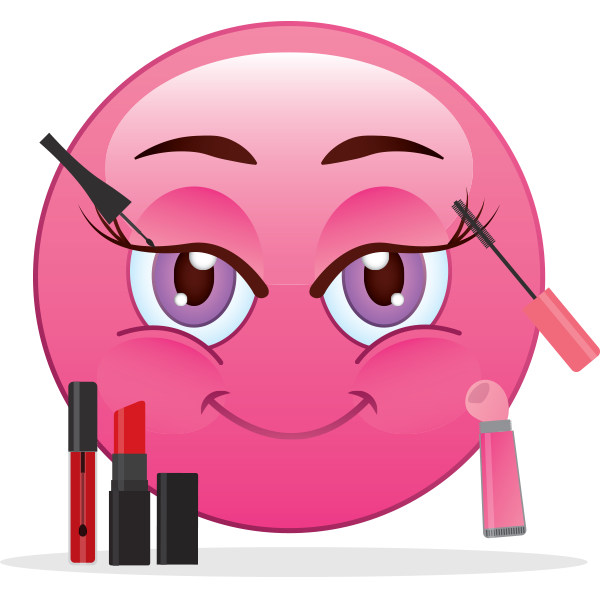 We add many new emoticons on a regular basis. We can't wait for you to visit each gallery and check them out.